By enabling you to combine the results of your qualitative and quantitative projects, LiGRE’s data merging tool will help you consider your data as a whole instead of keeping you focused on the parts. 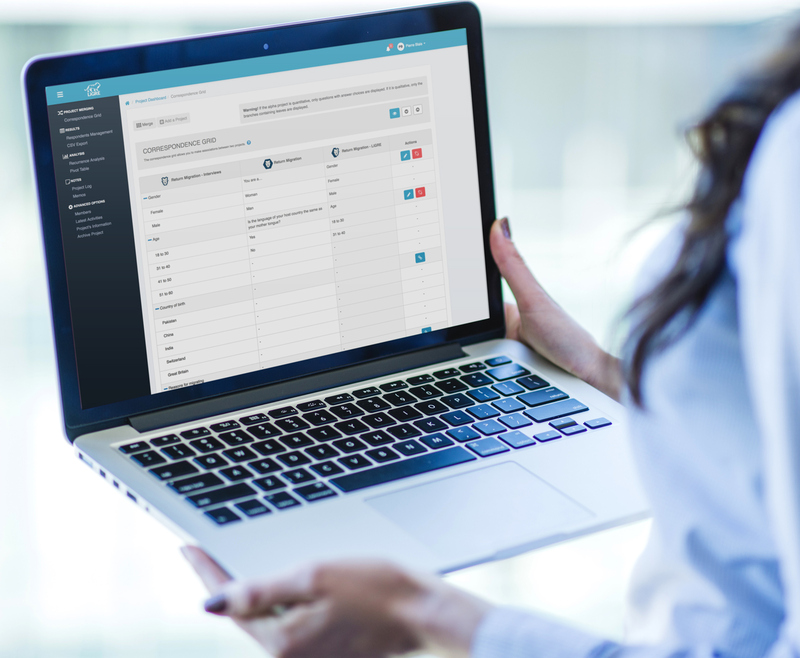 All researchers understandably want to analyze their data quickly and easily, with a minimum amount of time invested in learning a new technology, which is why LiGRE’s data merging tool has been designed as a highly intuitive and straightforward platform. 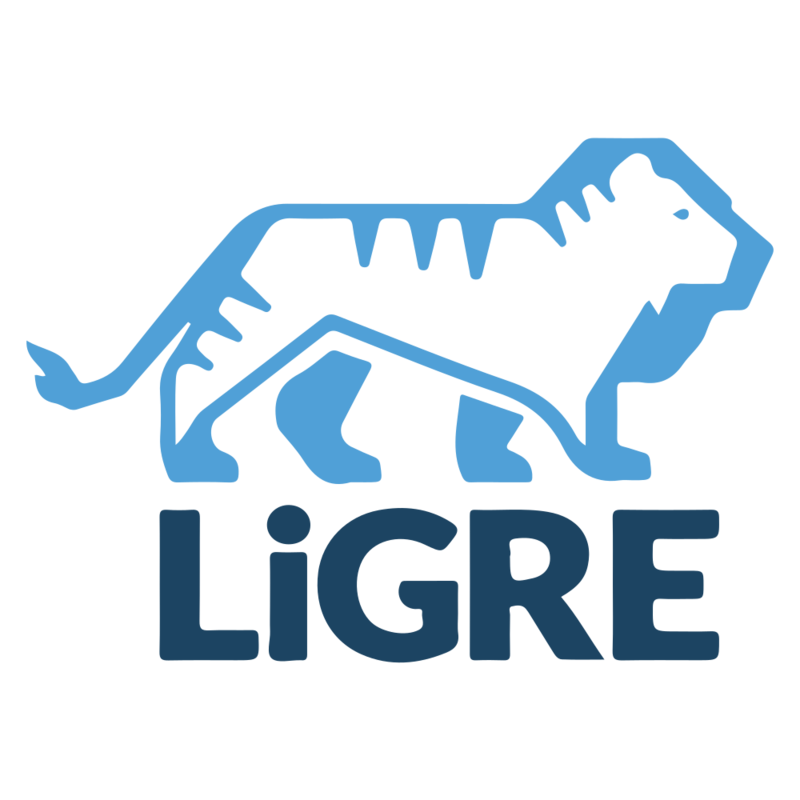 Once a collection of data has been structured with LiGRE’s data merging tool, it can be configured, filtered and sorted in endless ways using queries based on the underlying relationships, and virtually any kind of cross-comparison between datasets can be performed. Data can be incorporated into LiGRE’s data merging tool from numerous sources.  LiGRE even allows you to trade data sets with your colleagues by using its correspondence grid to probe connections in each other’s data. 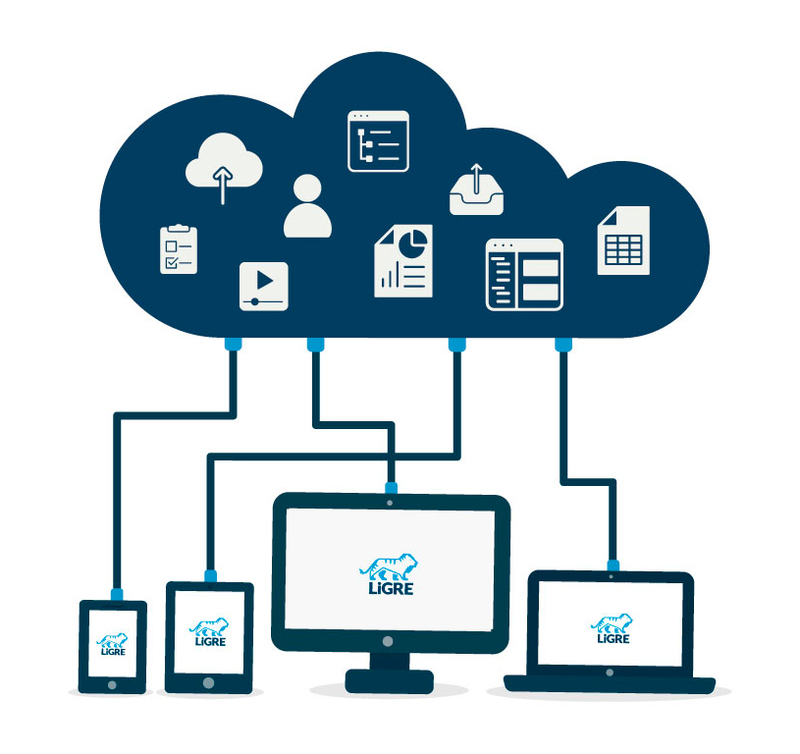 LiGRE is a free cloud-based application that not only specializes in the analysis of qualitative data but can also automatically transcribe audio and video files! How many projects can I merge together LiGRE? You can merge as many projects as you want. LiGRE’s mixed methods tool has been designed to structure data through a collection of tables that can easily be related to one another, giving users a great deal of flexibility and control in managing data from multiple sources. Is it possible to merge a qualitative project with a quantitative project? Yes, it is one of LiGRE’s mixed methods tool’s greatest highlights. It is equipped with a weighting system that automatically weights and compiles your qualitative data to ensure the statistic value of your sample. Can I merge my projects with those of my colleagues? Yes, you only need to invite your colleagues in your mixed methods project. 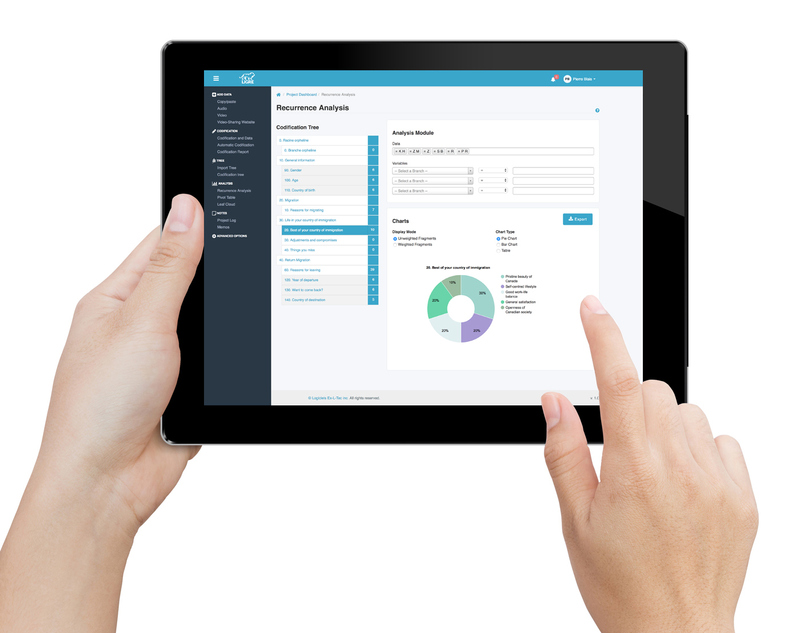 Each member can decide what data they want to associate. Project administrators can remove unfit matches. Project members remain in control of their data at all times since they can remove it from the core project at any time. Can I export my results once I have successfully merged my projects? Yes, you can export the final results of your merged projects in a CSV format compatible with SPSS and SAS.